Access your favorite slopes ! 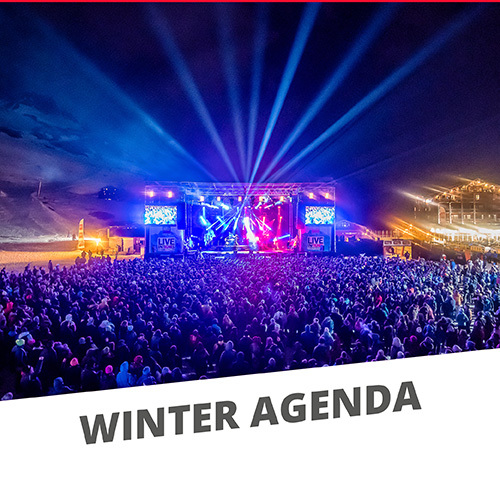 Riding is all you should be thinking about when you book your holidays, so the resort invests all year round in always more high-performance lift in Tignes: say farewell to never-ending waiting lines, and enjoy skiing to the most thanks to these mavels of engeneering! 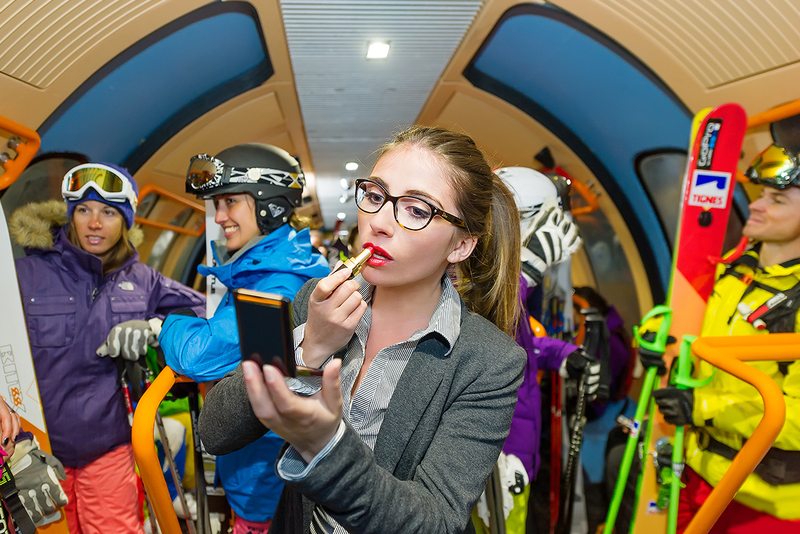 Every year, new investments are made to promise you 100% ski and 0% stressful holidays. In recent year, the STGM has invested 48 million euro! 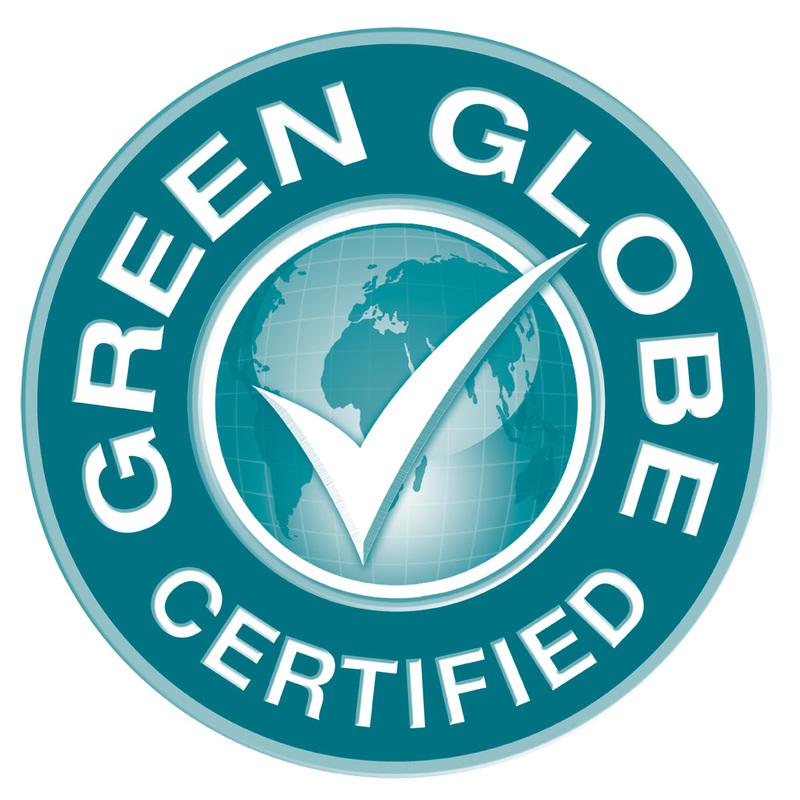 Tignes is the 1st ski area in the world which received the Green Globe certification. It's a certification recognized by the World Tourism Organization (UNWTO) and Tourism Council (WTTC). Investments planned for the next five years? a NEw EXPeRIENCE in open air! 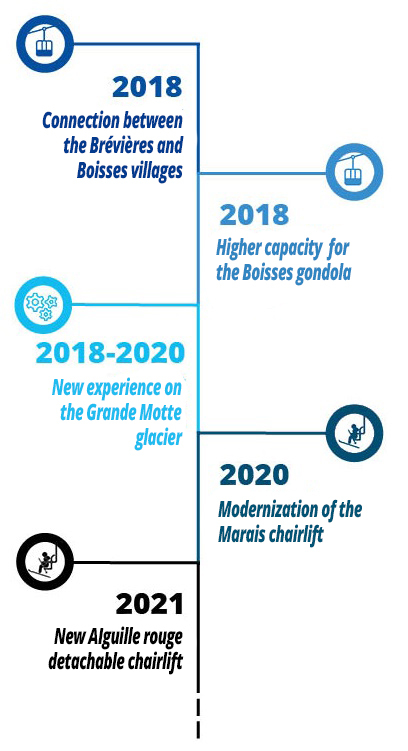 The Grande Motte cable car, the star of the Tignes glacier since 1975, become a belvedere! From summer 2019, about thirty people will be able to admire a panoramic view from the platforms of the 2 fabulous cabins (with a capacity of 200 people). 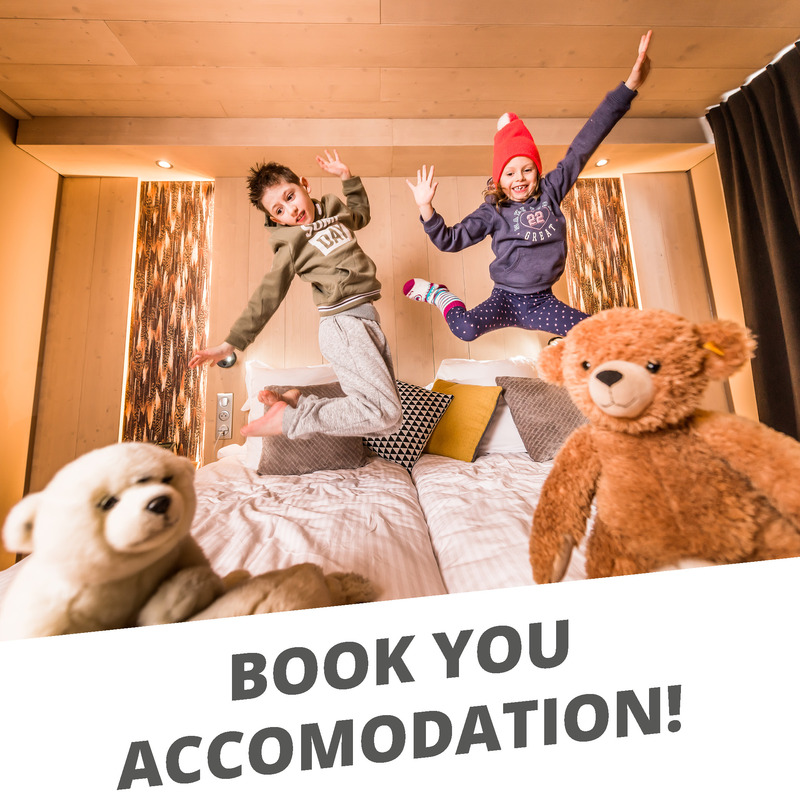 An exclusive experience in France and it's only at Tignes! 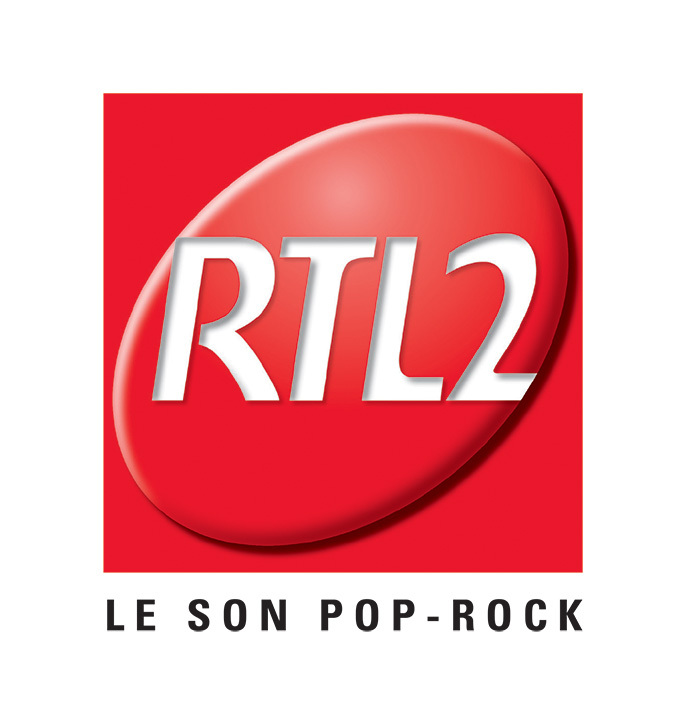 In 2018, the Sache cable car and the Brévières chairlift will be replaced by an 8 places cable car in order to connect Brévières with Boisses. In 2018, the capacity of the Boissesgondola will continue to be improved. 3,000 passengers per hour could be transported with 47 cabins. 3 years to design and develop the Grande Motte top. Before 2020, the Marais chairlift will be replaced by a new machine to faster access to the Aiguille Percée at 2723m. 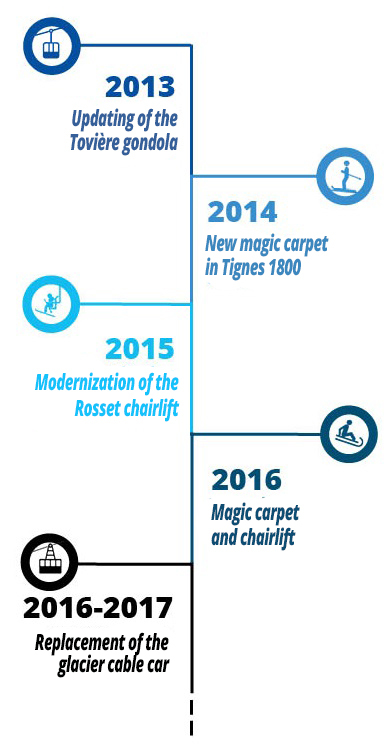 During the same year, a magic carpet will be created on the Marais plateau. Aiguille Rouge will become a detachable chairlift for more comfort! 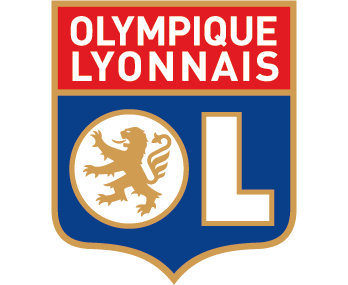 2013 - 2017: 5 years of investment! 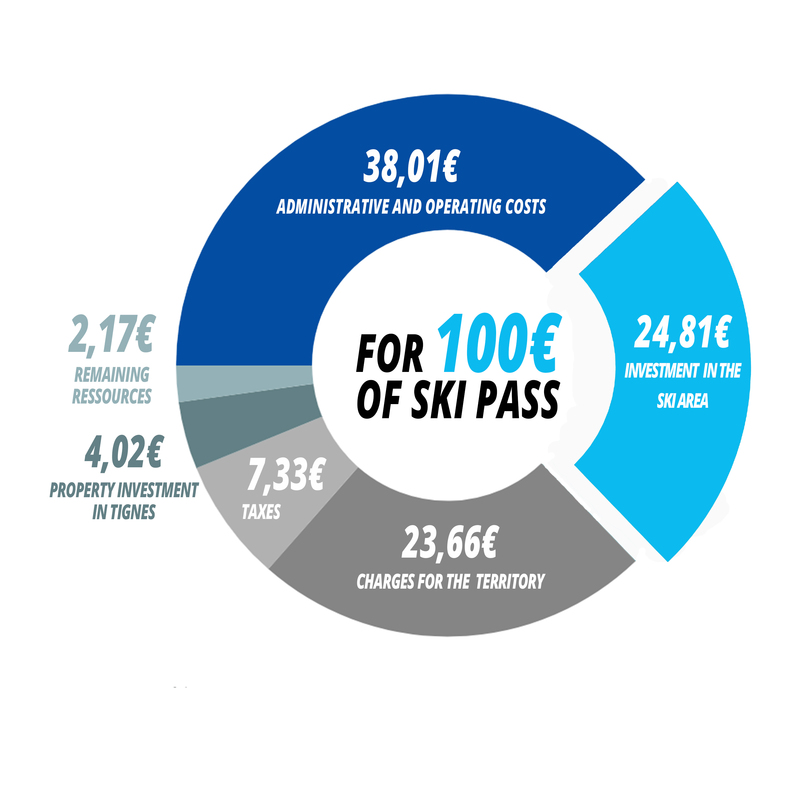 Tignes does not just invest in lucrative lifts : in the last few years, free and beginners'areas have been maintained. 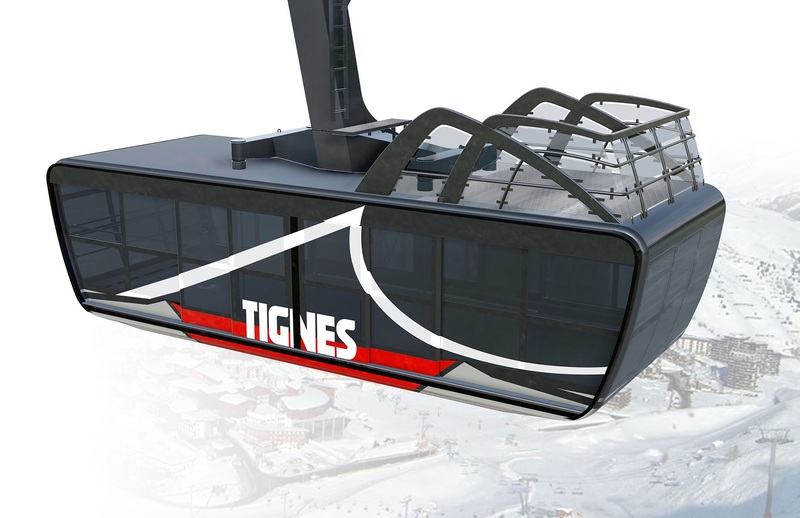 The new Tovière gondola (the 4th generation of gondola to replace the Aeroski) guarantee now the liaise with Val d'Isère in 5 minutes and in lighting cab of 10 seatings (3 300 people/h). 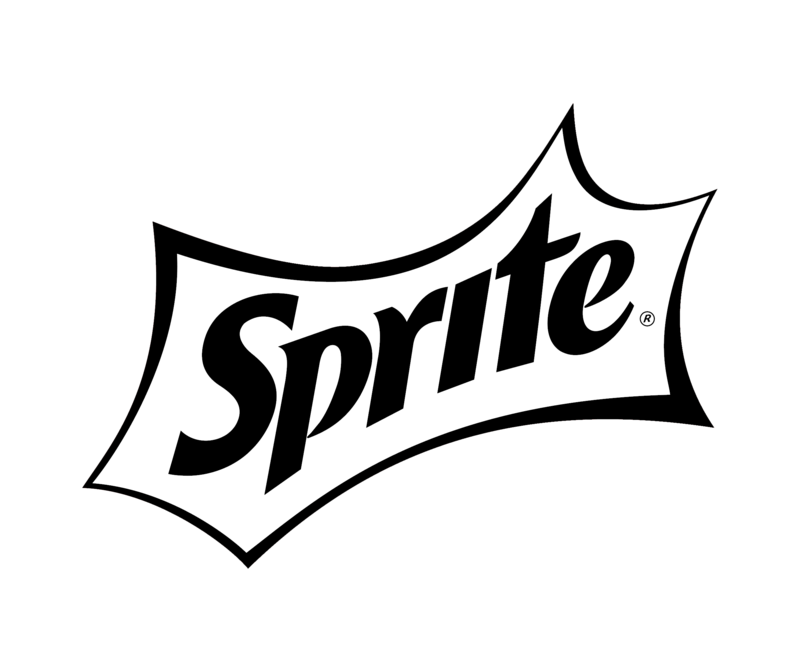 The magic carpet of Boisses was created ! Thanks to that, a free and beginner area exist now at 1800. Now, there is beginner area in every quarter of Tignes. The old Rosset chairlift in place since 1985, had been replaceb by a new machine. A magic carpet was also created: perfect to start skiing! A magic carpet named the "Val Claret carpet" was created near the "Henri" ski slope. The same year the Almes chairlift, at Tignes le Lac, has replaced the old Almes ski-tow. Between 2016 and 2017 the cable car was renovated (cable and motor change, ...). Do you know on your fingertips all the train station between your home and your office? In Tignes, there is just one stop that takes you as close to Heaven as one can get! It only takes 7 minutes to the funicular topropel you from the Tignes Val Claret snow front (2.100 m) to the terrasse of the Panoramic restaurant at 3.032 m. Sunbathing and enjoying a hot chocolate, or rushing towards the pistes or the cable car: your choice! It took almost 4 years to finalize the construction of the funicular, that carried its first passengers in April 1993. The Perce-Neige funicular can transport up to 3000 persones per hour, to a speed of 12 meters / second. The supplying of the Panoramic restaurant (located at the arrival of the funicular at 3.032m) in water and electricity goes through the funicular tunnel.